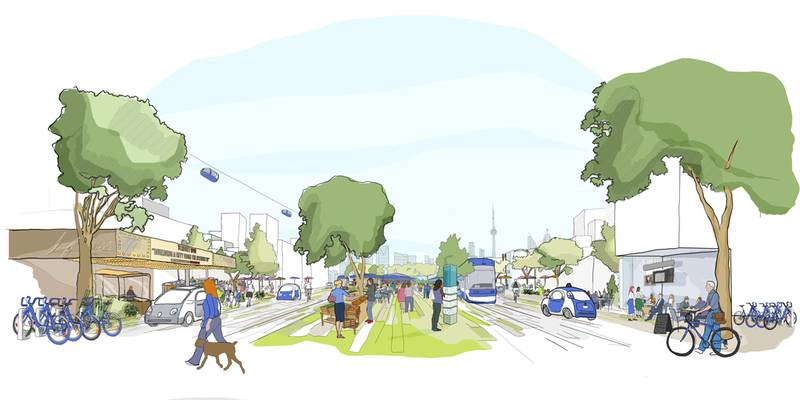 One of Google’s sister companies will help build a high-tech neighbourhood on Toronto’s waterfront. 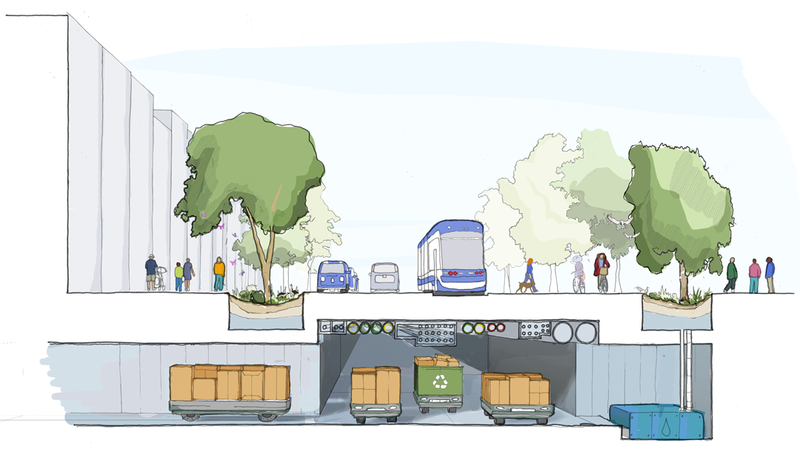 Sidewalk Labs, owned by Google’s parent company Alphabet, won a competition to partner with Waterfront Toronto to develop the project — named Sidewalk Toronto — as part of the Quayside neighbourhood. 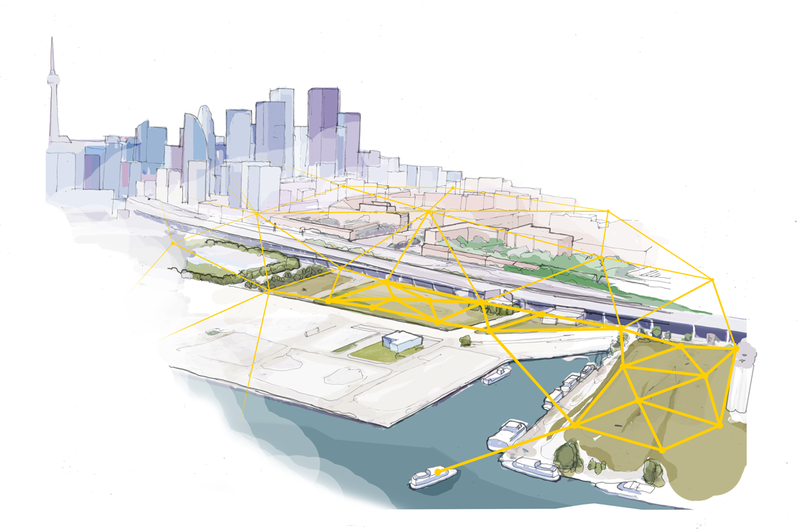 Illustration from Sidewalklabs.com: Open digital infrastructure that inspires innovation. Tuesday’s announcement, headlined by Prime Minister Justin Trudeau, will see Google Canada move its headquarters to anchor the development in the city’s port lands area. Eric Schmidt, executive chairman of Alphabet, touted both Toronto’s multicultural population and Canada’s immigration policy as part of the reasoning for choosing the country’s most populous city for a US$50-million investment. Schmidt said he met with Trudeau shortly after the 2015 federal election. He said Trudeau came to him and said Canada wanted to be the next Silicon Valley, the world’s leading technology hub in California. “I hear this a lot from politicians, but somehow I believed him,” Schmidt said. 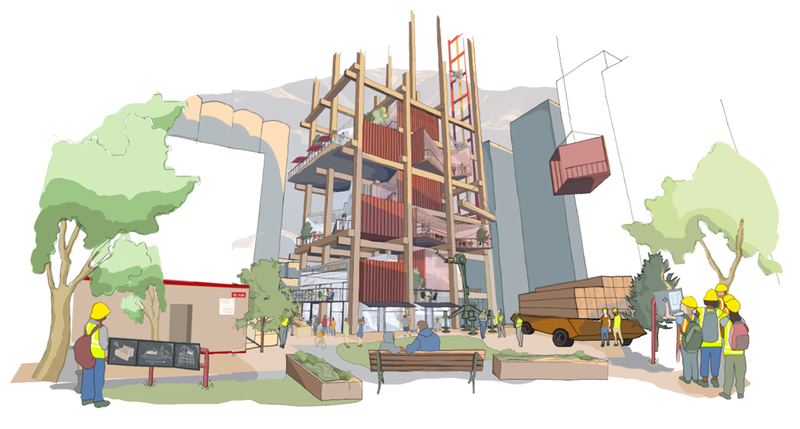 So Sidewalk Labs bid on the waterfront project. “This is the culmination on our side of almost 10 years of thinking about how technology could improve the quality of people’s lives in the ways that have been defined already, whether it’s inequality and access and opportunity and entrepreneurship,” Schmidt said. Ontario Premier Kathleen Wynne said the development won’t just be another technology park. Mayor John Tory said the project will also allow companies to address problems such as housing affordability and mobility issues. Several months ago, the federal, provincial and municipal governments announced a $1.25 billion flood protection and waterfront revitalization investment in the same area. 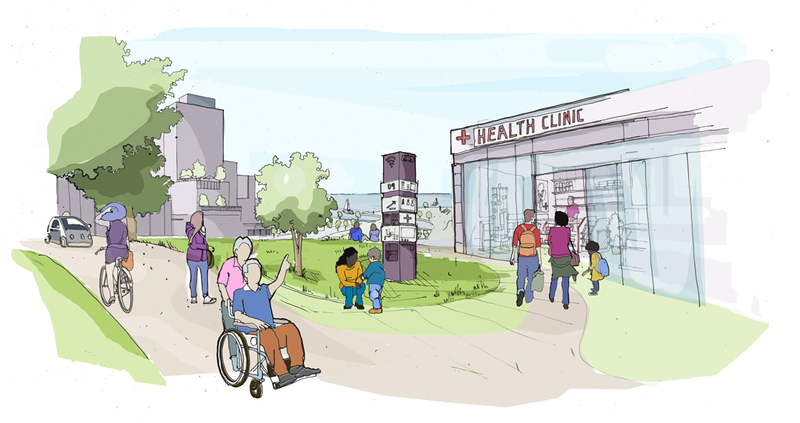 Together, we’ll create #SidewalkTO to tackle the challenges many cities face: affordability, sustainability, resilience, and inclusion.